One Compelling Mission of Our Law Practice: To Deliver Success to Our Clients, through Experience, Knowledge of the Law and Personal Attention. 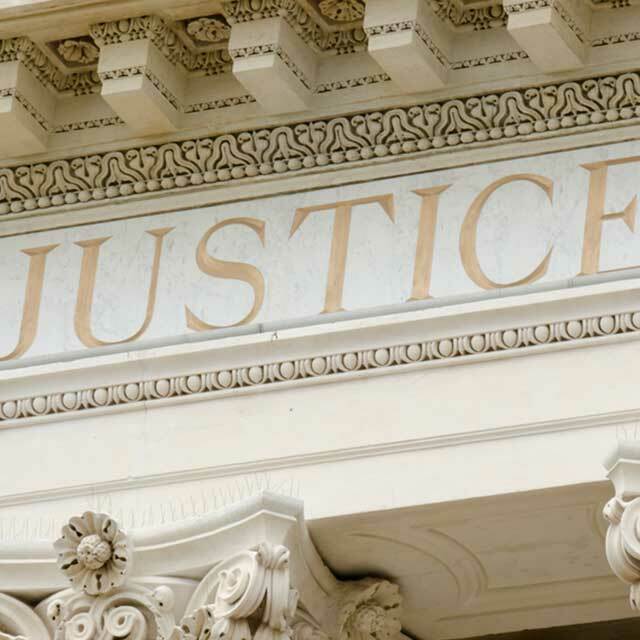 Since 1983, Mr. James P. Peters has zealously represented his clients to ensure that they receive justice by way of the legal system. Mr. Peters is a sole practitioner, who guarantees that he will give each and every one of his clients personal service, regardless of whether their claims are large or small. Mr. Peters' office is located in Delaware County Pennsylvania, ten miles west of Philadelphia. 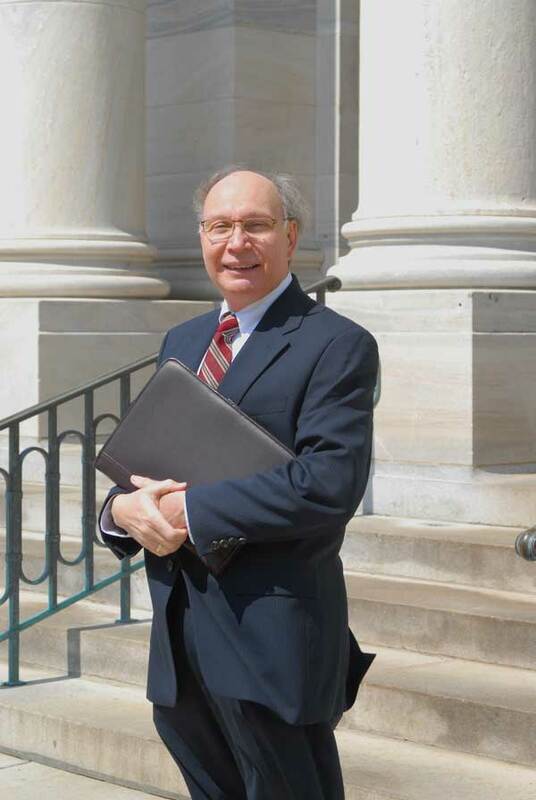 Mr. Peters primarily represents clients in Delaware, Montgomery, Chester and Philadelphia counties. Additionally, he has handled cases in most of the counties of Pennsylvania. 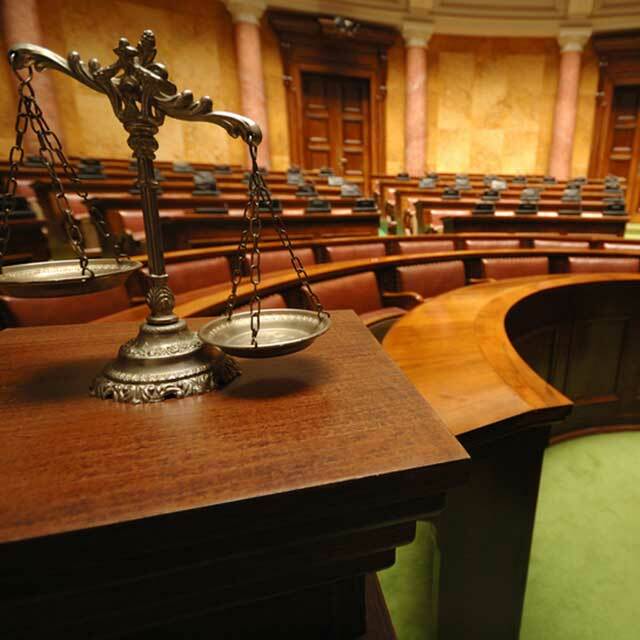 Clients who are represented by large law firms often complain that their cases are being handled by associates with little experience and paralegals. This problem will not occur when you are represented by Mr. Peters, because he personally oversees all aspects of every case. Mr. Peters' practice concentrates on all varieties of personal injury law, including the areas of: motor vehicle accidents, slip-and-fall accidents, and work-related accidents; injuries caused by professional malpractice and unsafe defective products; and Special Education Law. 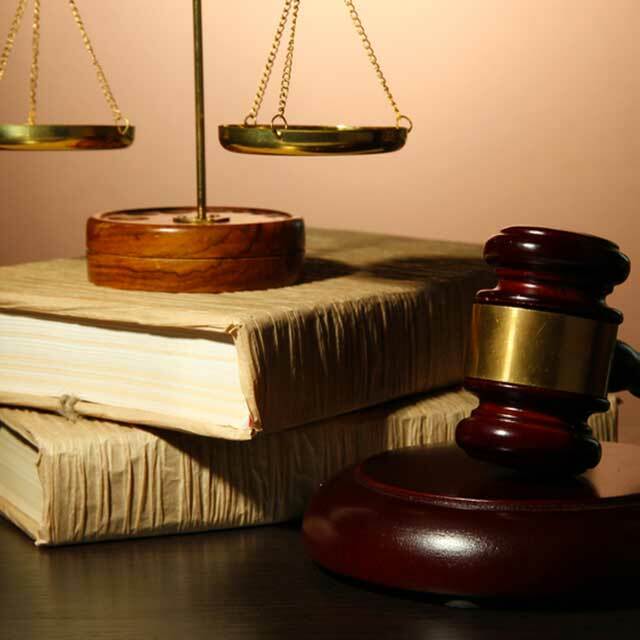 Mr. Peters also serves his clients' general practice needs, by practicing in a number of other areas of the law. 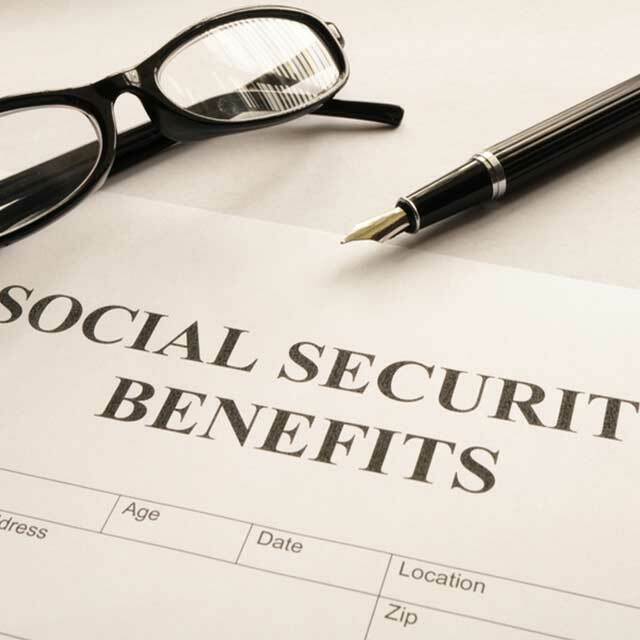 Mr. Peters has also represented hundreds of claimants seeking social security disability benefits in hearings before Administrative Law Judges of the Social Security Administration, the Appeals Council and Federal District Courts. In addition, Mr. Peters also defends those accused of committing crimes, for charges including Driving Under the Influence of Alcohol or Drugs, drug possession, assaults and batteries, etc. We invite prospective clients to review the Attorney Profile and Practice Areas sections of this web site to learn more about Mr. Peters and his practice. We also invite prospective clients to contact Mr. Peters with questions regarding any legal problems which they may be experiencing. Please refer to the Contact Us section of this web site to fill out a questionnaire, or simply telephone Mr. Peters at the number listed below. Remember, all initial consultations are free of charge.